This is a nice clean 4×4 truck with low miles. 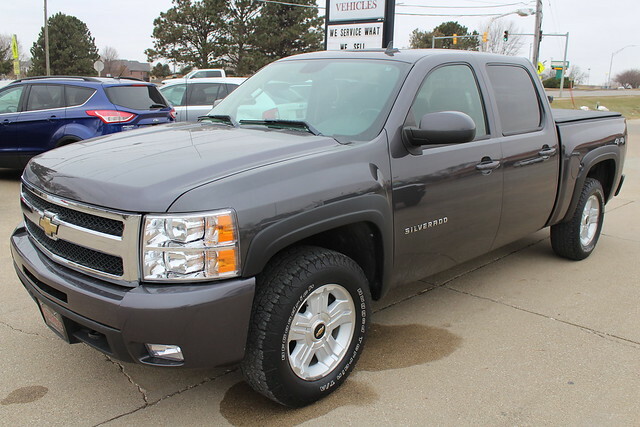 This truck comes with the LTZ package which includes Front Fog Lamps, Alloy Wheels, Power Seats, Leather Interior, Key Less Entry, Remote Start, Sirius Radio, Sprayed in Bedliner, Tow Package. This truck has been serviced and is ready to go.